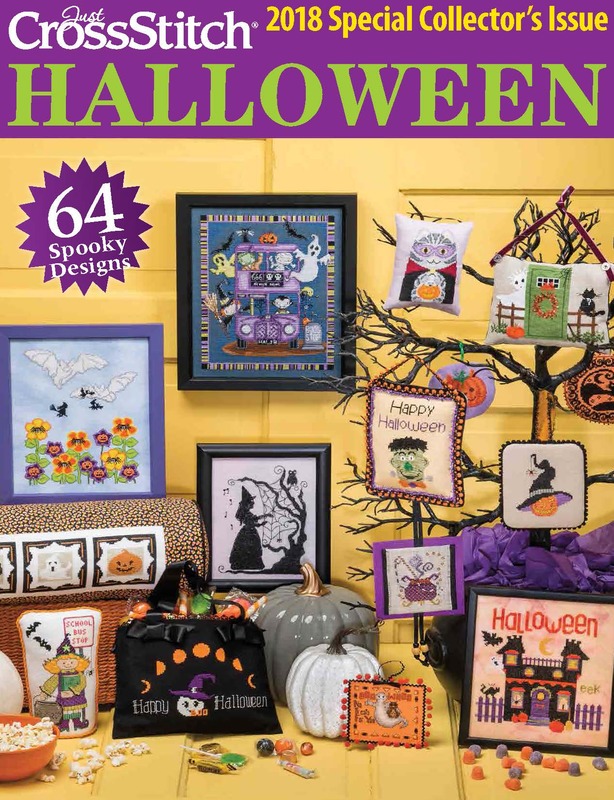 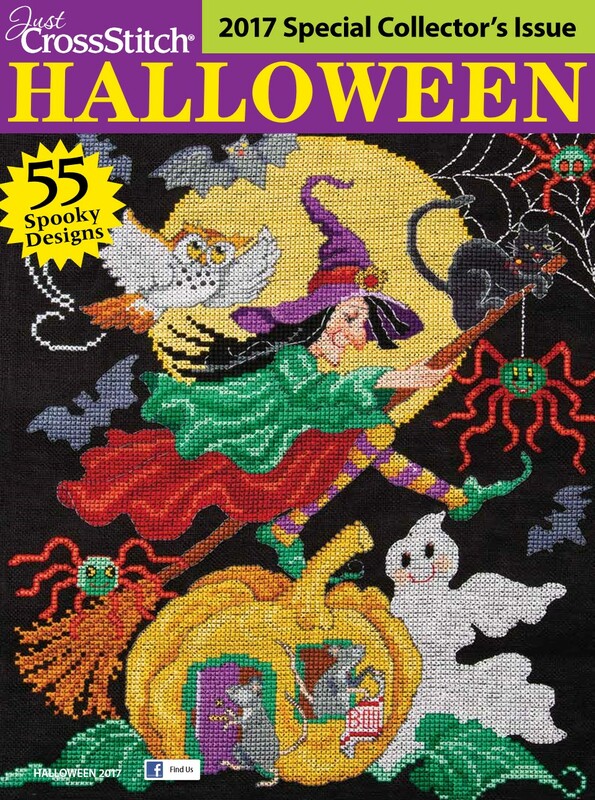 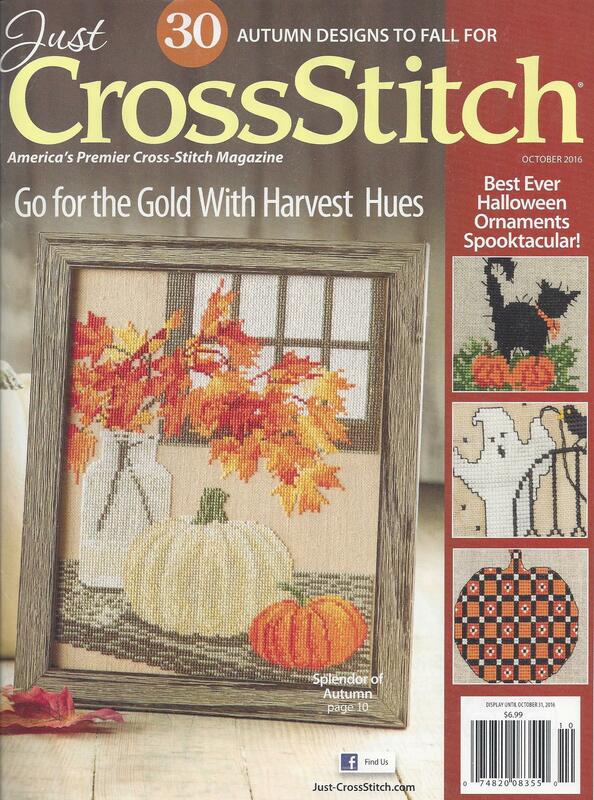 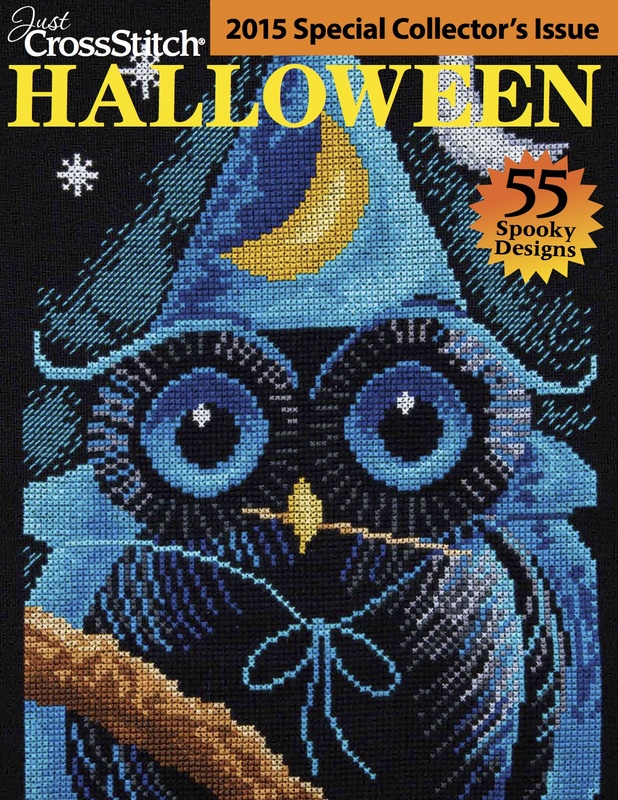 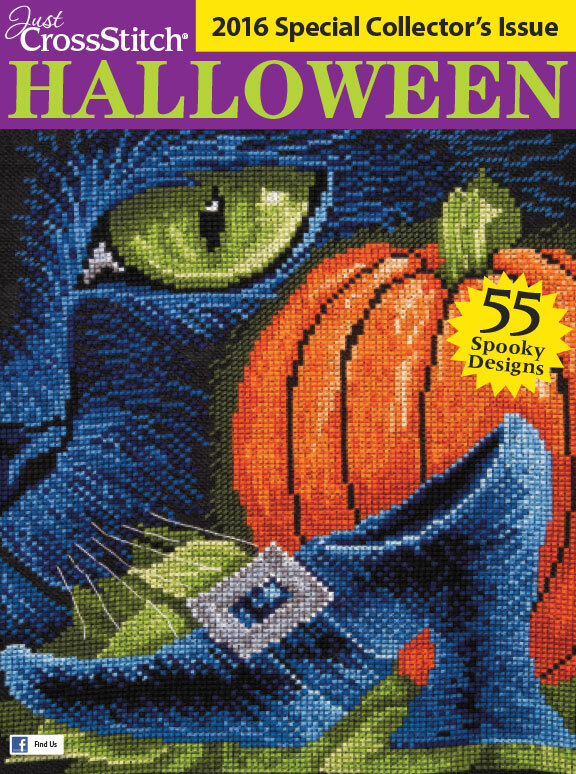 2018 Just Cross Stitch Halloween Issue - NEW! 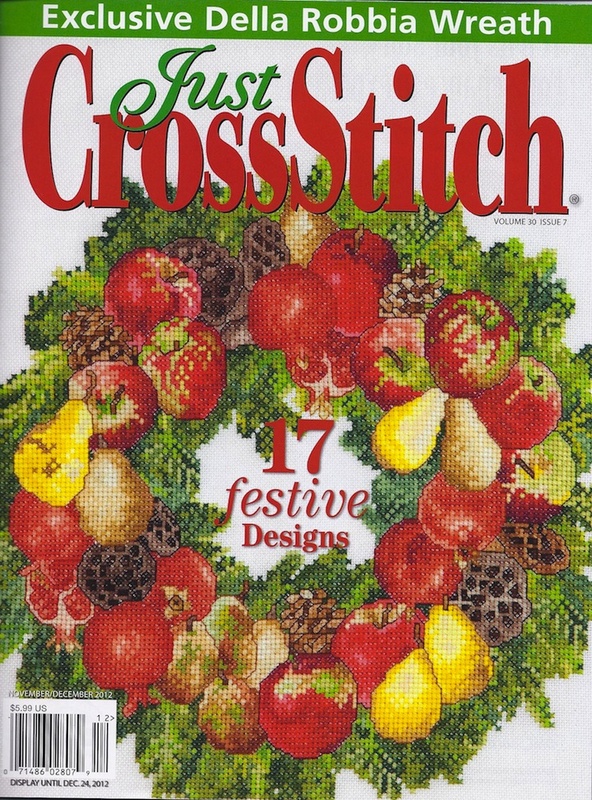 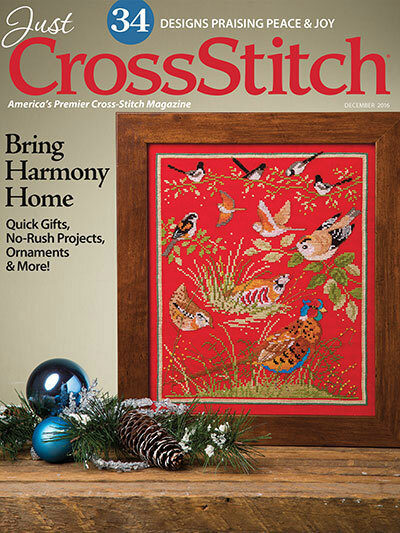 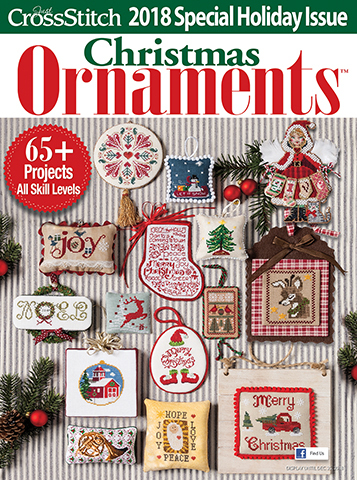 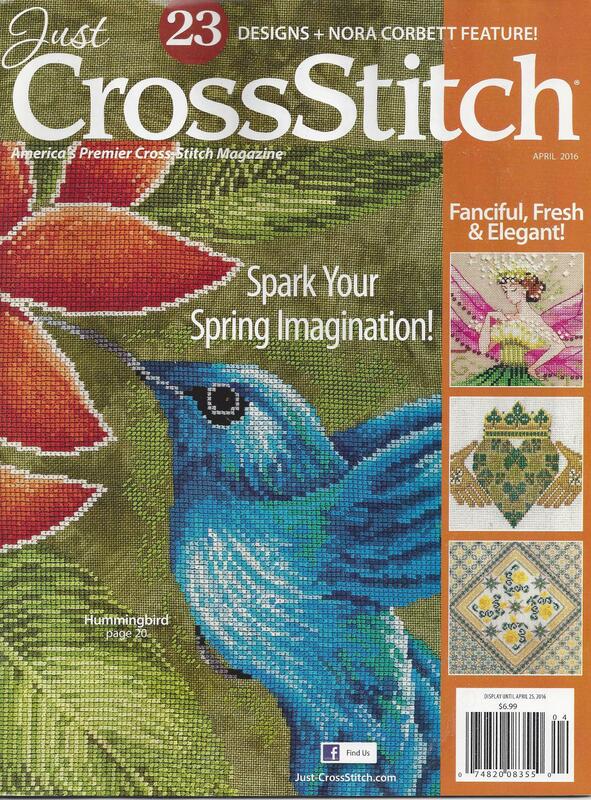 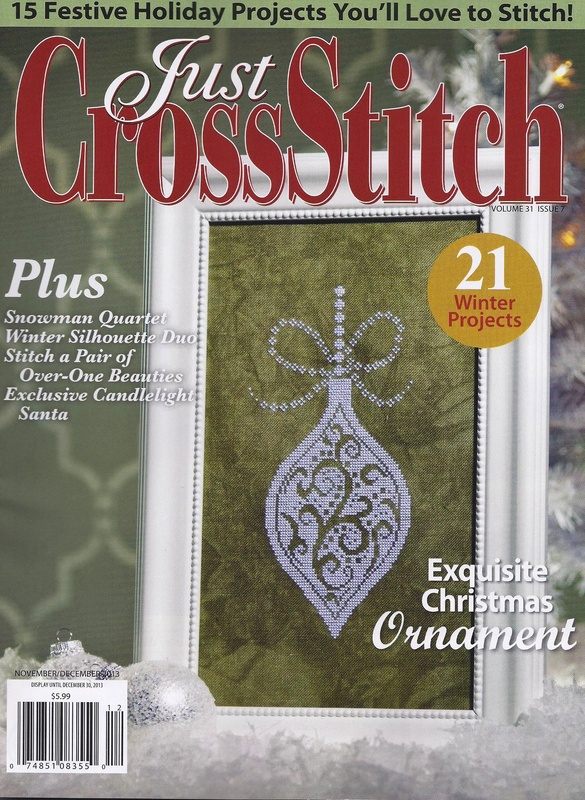 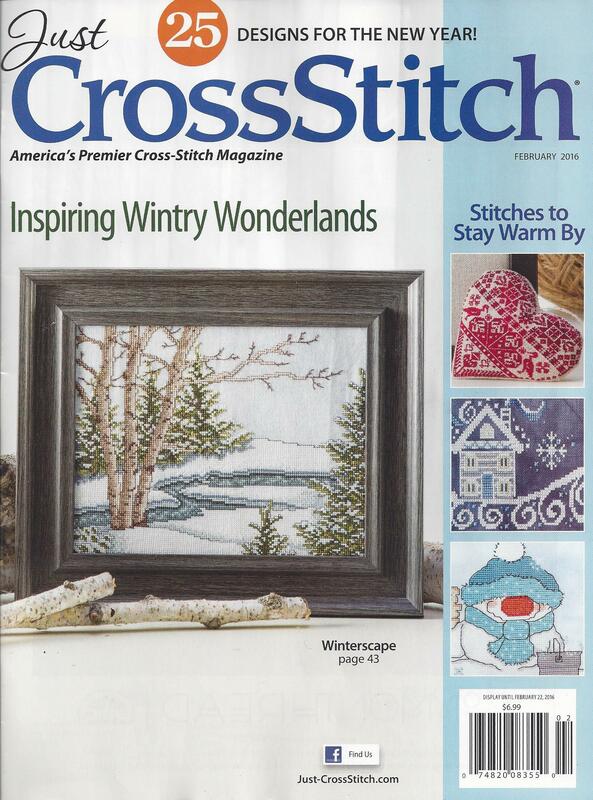 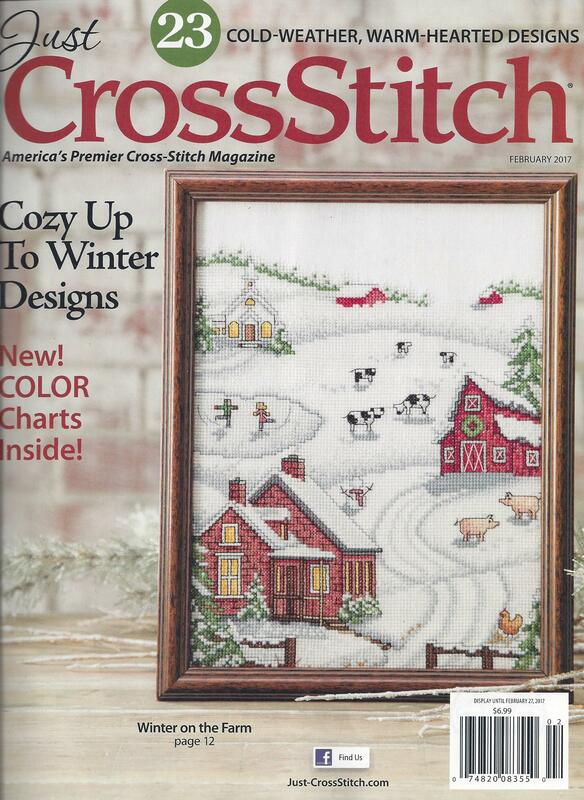 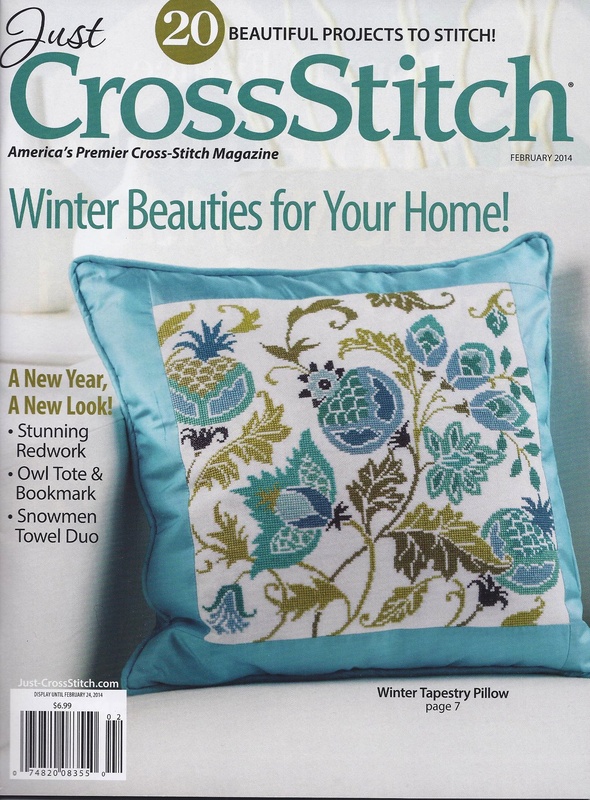 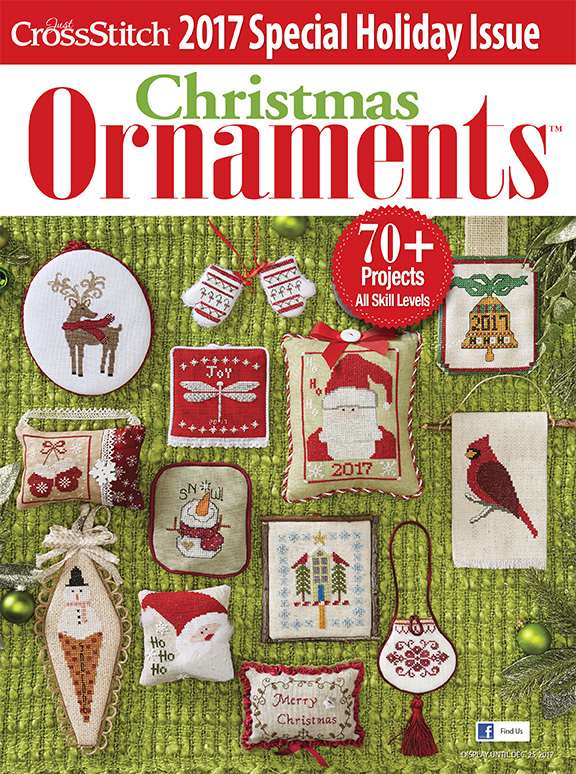 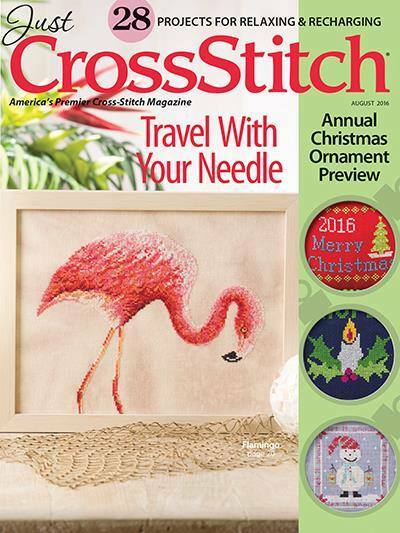 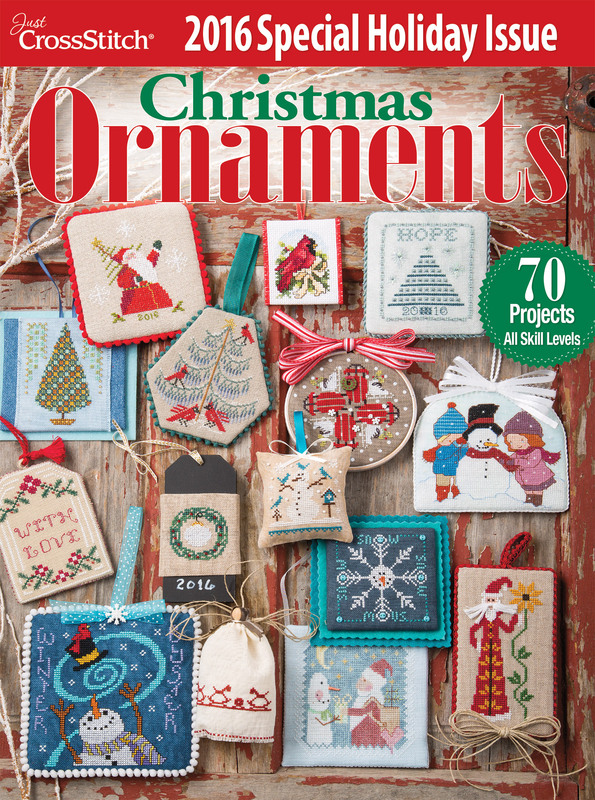 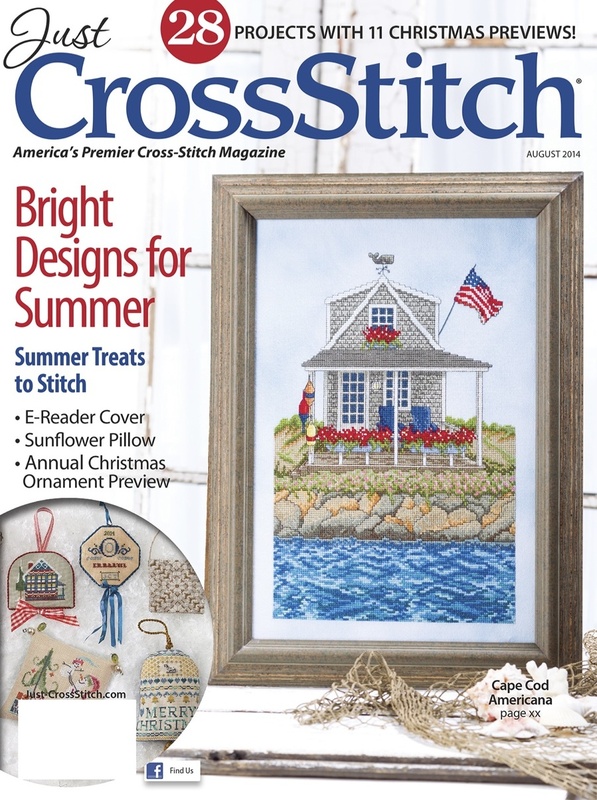 2018 Just Cross Stitch Ornament Issue - NEW! 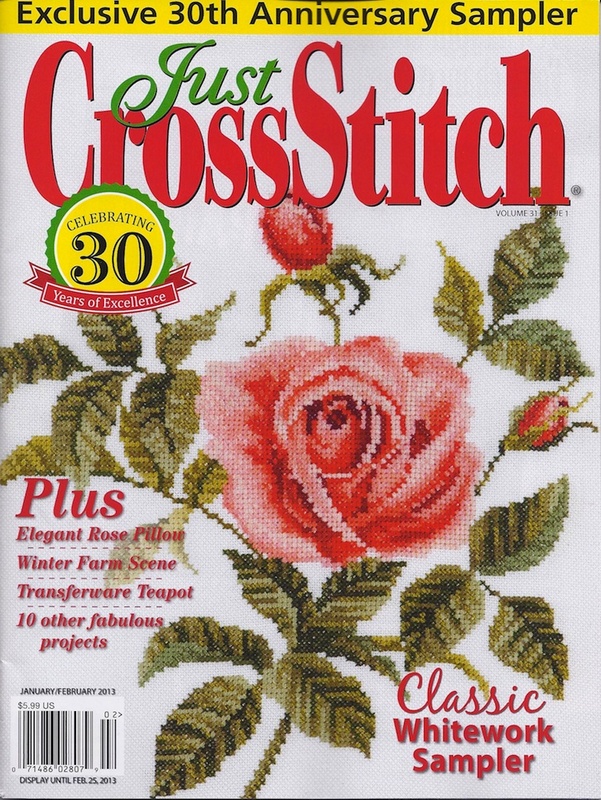 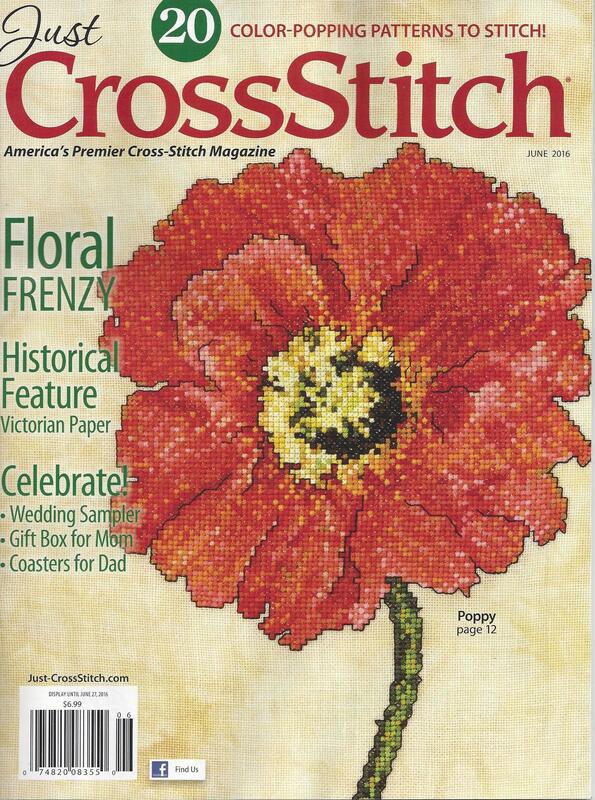 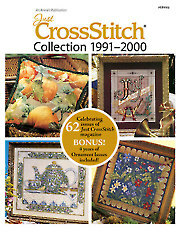 This collection from 1991 through 2000 includes full-color photography, easy-to-read charts and complete instructions for 62 issues of Just CrossStitch magazine. 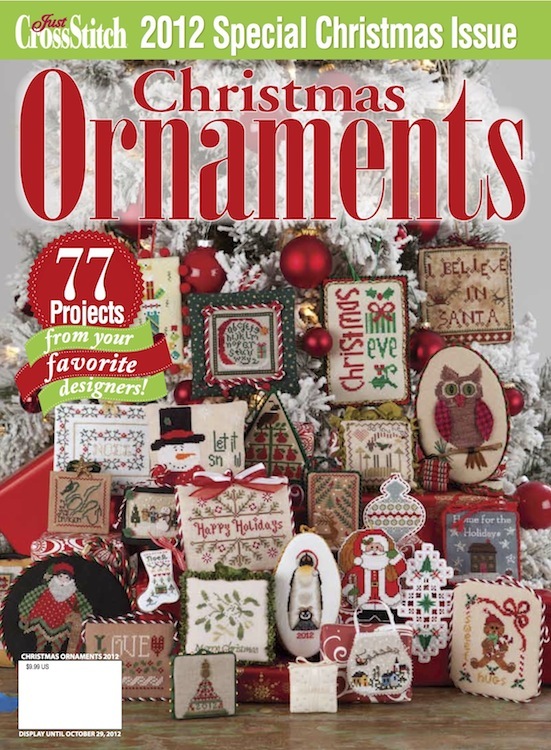 It also includes four years of ornament issues, including the much-anticipated premier issue from 1997. 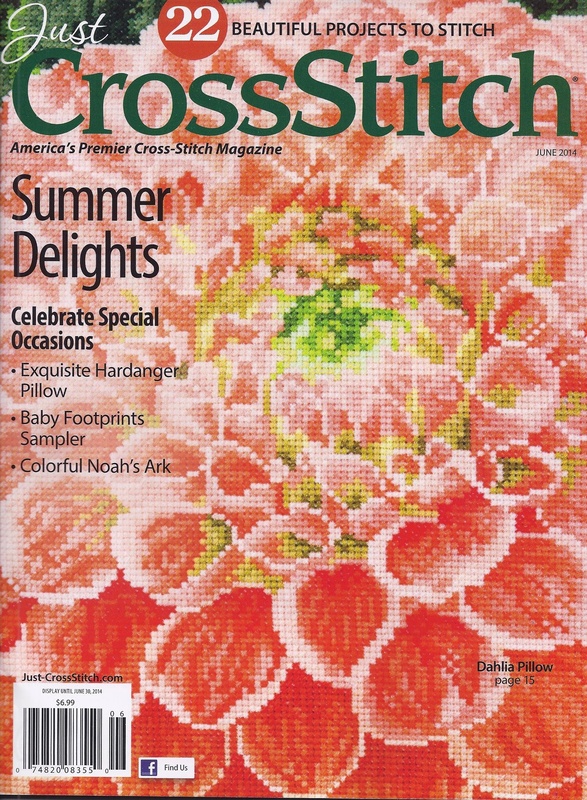 The disc features fully searchable PDFs and printer-friendly charts.